Castle Nova is a local DJ in the Dallas/Fort Worth Area, who has had a passion for electronic music since he was young. 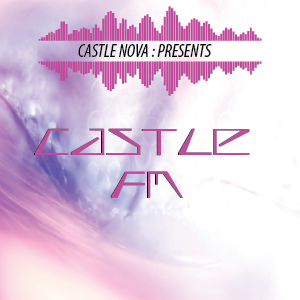 Castle Nova has been djing since 2013 and has been able to mix about any genre in the electronic scene. Through Castle FM, he hopes to bring some of the hottest tracks from all over the globe into his radio show and expand his audience music taste and influence. Not only is he a DJ, but he has also been producing music since 2016. So keep a lookout for some of his songs and remixes being played exclusively on Castle FM!